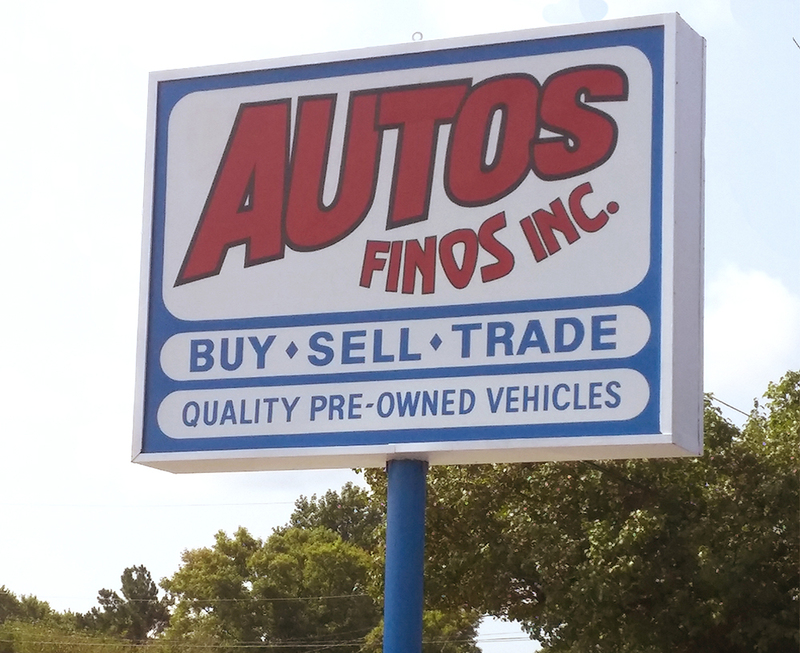 At AUTOS FINOS INC, we offer our customers an alternative. 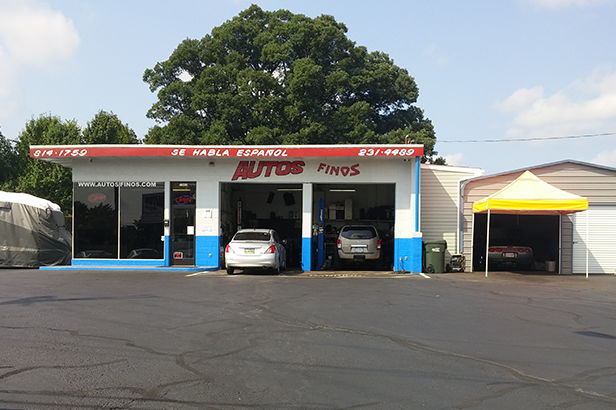 We offer our customers pre-owned vehicles at a fraction of what they cost new. While many of our customers can afford to buy whatever they choose, they simply cannot justify the expense. Makes good sense, doesn’t it? Why not let someone else pay the big depreciation? Many auto buyers today say that they will never buy a brand new car again, because it just isn’t the smart thing to do. La garantia que ofrecemos no se compara con ninguna en el area de Richmond. Con mecanicos certificados para dar el mejor servicio a nuetros autos. SOBRE LA RUTA 10 CERCA DE El Cervesero.